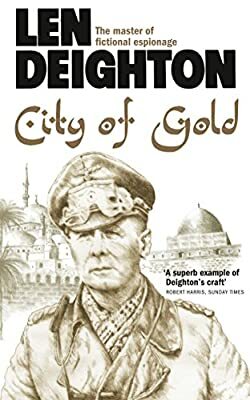 Author: Deighton, Len Set In . . .
Rommel has a spy in the city – a source so well-informed that the German commander knows in advance every movement of the allied forces.